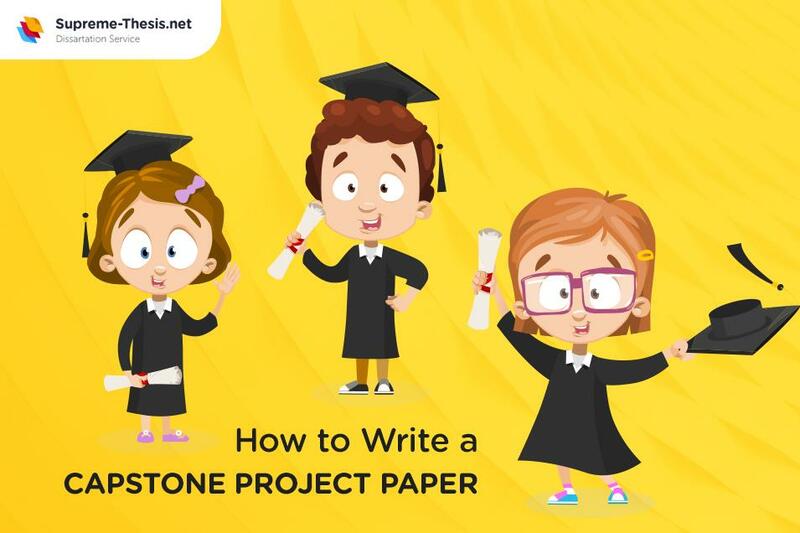 Understanding how to write a capstone project paper, capstone proposal and capstone statement are not that easy as you might think since they imply conducting independent research. Still, it is one of the most interesting and beneficial academic papers for students. The first thing you need to take care of is to decide on a topic. It can be weary but once you apply for a research course, you will be given an opportunity to display your knowledge, skill-set, and creativity. Remember that each educational establishment has it is own registration process which is available either on the university’s website or in hard copy form at the office. Map out your writing process. To assure the success of your capstone research project, you must have an integrated schedule. Allocate time for three main tasks: researching, writing, and resting. Edit and proofread your project. While doing this, you can come across some grammar or punctuation mistakes. 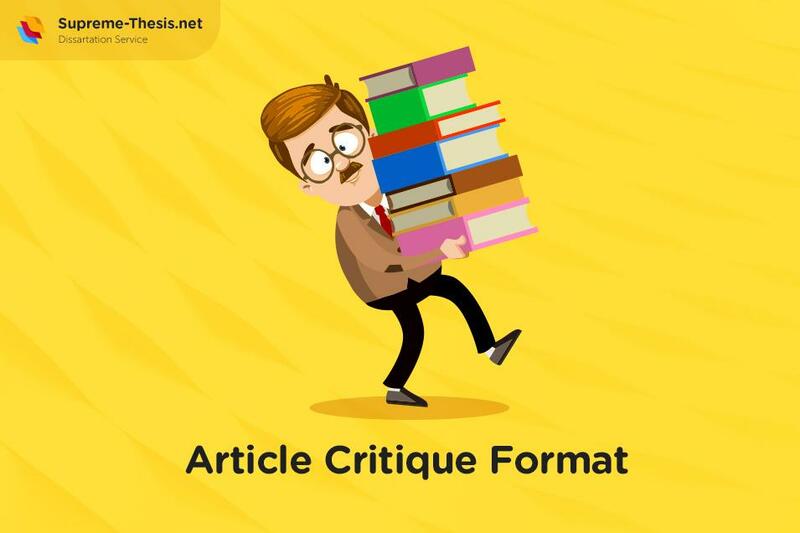 Pay special attention to the structure, format, and the general impression of your paper. Use primary sources. Since you need to make an analysis and interpretation of the references, it takes more time and effort than in the case of secondary sources. Using primary sources is indicative of your knowledge of the topic. Consult the grading rubric. 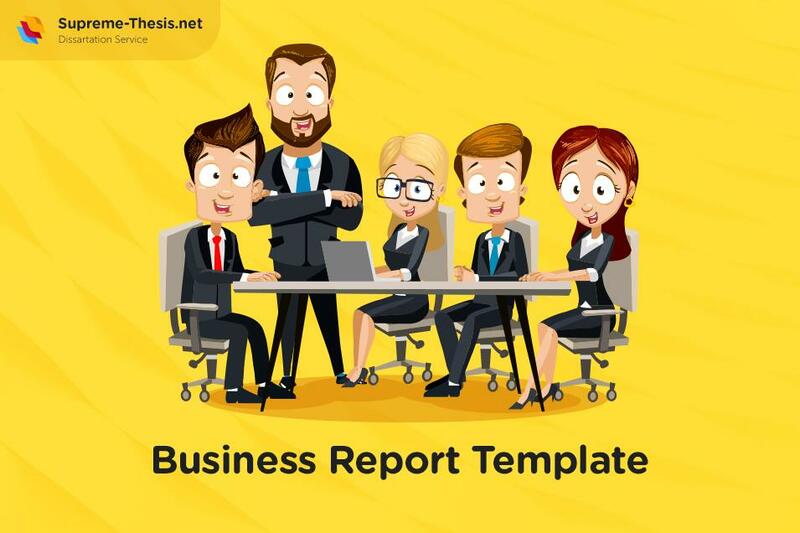 It contains all the necessary points you are required to put in your paper and is a reliable checkpoint. Title page. Check whether your title page contains all necessary information that usually appears on the title page, as it serves as identification of your work. Abstract. It follows the title page and gives an overview of the capstone project. In fact, it summarizes the main sections. Here you can also present the reasons why you opted for a certain topic. Table of Contents. This is a capstone project outline that contains all major headings and subheadings. Introduction. In this part, you state your research problem and provide an explanation of your interest in this topic. Problem Description. Expound on the problem, its background, why the problem exists, and how you will put it across. Literature Review. You must use at least 15 sources. Most of them should not be older than 10 years unless it is a fundamental study or source related to your research. Project Description. Here, you put everything related to researching your problem, namely, the type of research design you adopted, the techniques and methods, your analysis and results. Findings and Conclusion. Sum up your points and elucidate why your findings are important. References Page. Mention every source you have cited. Appendices. Here you can add information which is supplementary but serves for a more profound understanding of the research problem and analysis. A capstone project is a common task for students who are about to get their degrees. The aim of it is to collect all significant knowledge one has obtained for the duration of the course. The peculiarity of a graduate capstone project is that it must put forward and provide a solution to a distinctive problem. Turn back to your fresher's year and jot down all the papers and essays you have written, projects you have presented, exams and courses you have had. Provide a short description of each exam, quiz, test, essay, and paper. Find the research papers you have already written and keep them at hand. Define a topic and get an approval of your instructor: it must have a smart formulation and contain as much of the work you have done as possible. Gather enough relevant references, such as books, articles, websites, etc. Allocate enough time to do necessary reading: this will cover familiar ground and some of the books you have already read and used as sources. Make notes and get down to the draft of the capstone project on the grounds of refreshed information and a new approach to the covered ground. 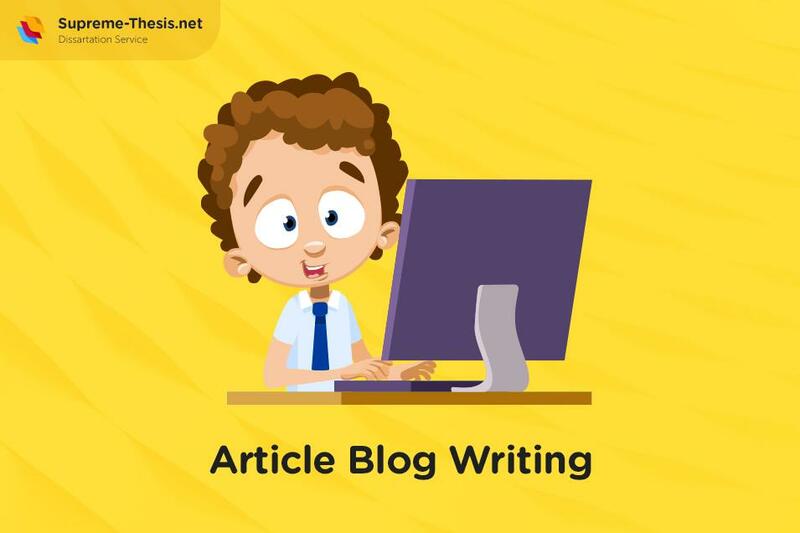 Write the conclusion and the introductory part last: it enables you to present key points of your work properly and hit upon a good capstone statement. If you are given freedom to select any subject you want for your capstone project, choose the one that you are most interested in. In your capstone project, you must display your methodical approach to the subject and necessary research skills. The topic must have practical and scientific application, and the results of your research must expand the knowledge of this topic. Doing everything in haste and limiting all the research and writing process to a few days. Repetitive work. Do not cut and paste from papers or projects you have done. Lack of focus. It happens that students engage too much information neglecting emphasis on the key points acquired during the course. Underestimating the significance of the project. Your capstone project will be kept by your educational institution bearing your name—thus, show you at your best. Lack of analysis. Describing what you have read in the primary sources is not enough. You should provide an interpretation and analysis of what you read and adopt critical thinking. Presenting a scattered project. Your task is to answer your capstone question by reading, summing up, and organizing the research information properly. It is fundamental to study the work of others to create an original work of your own.